on the Volcanic Island of Stromboli! 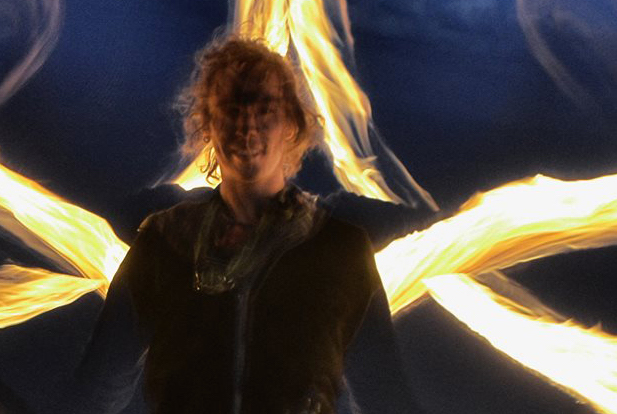 Join poi pioneer Vojta for a week full of poi workshops, fire jams and other adventures! Learn more here or visit the event page on Vojta’s Website.